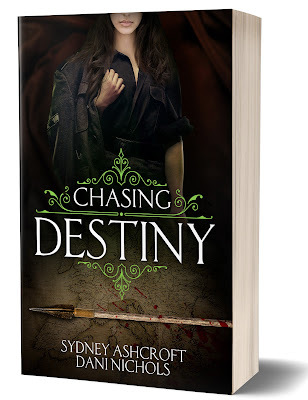 City Owl Press: Happy Book Bithday to CHASING DESTINY! 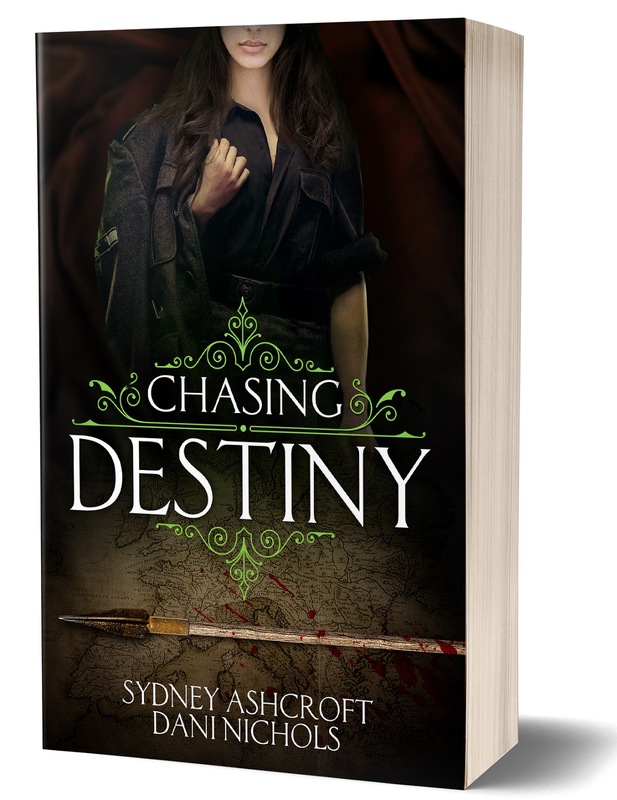 Happy Book Bithday to CHASING DESTINY! 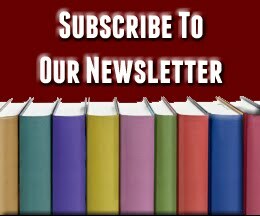 Fans of Indiana Jones and Wonder Woman are sure to love this fast-paced adventure about a new form of immortal hero. Not quite a goddess, not a mere mortal. A woman with a curse and a destiny she isn't sure she is ready to face.